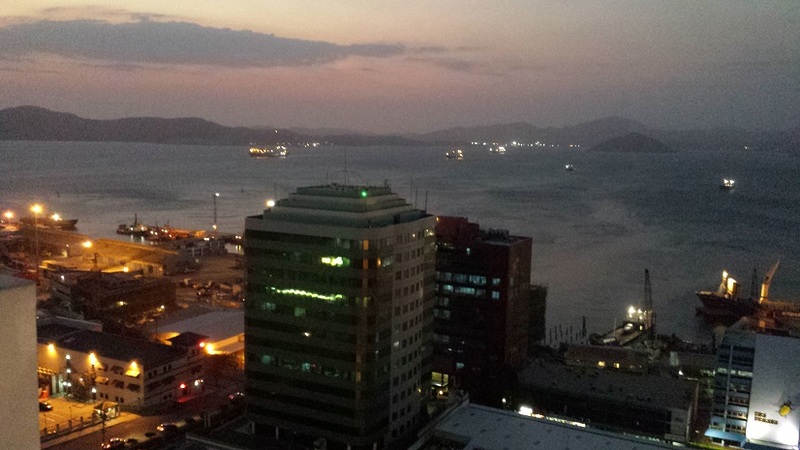 Life in Port Moresby continues to surprise and entertain me. 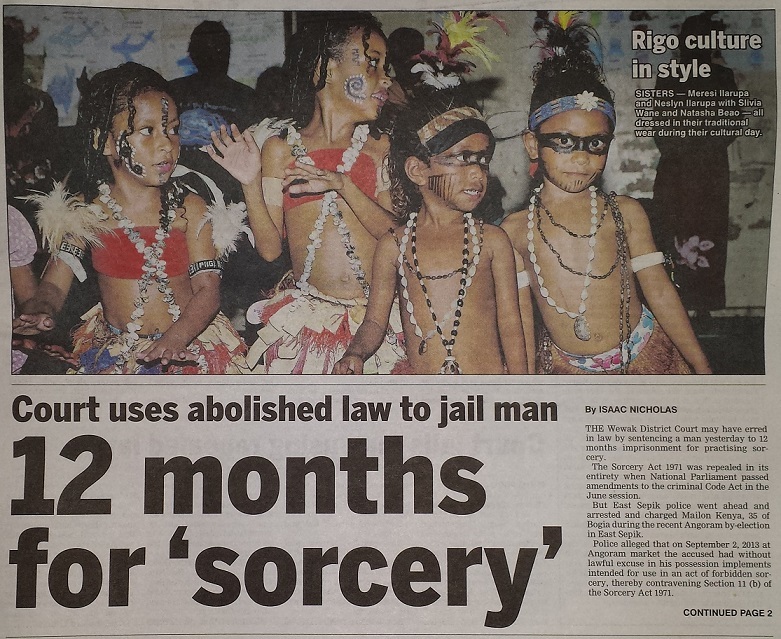 My favourite news story from this week involved a chap who was arrested for sorcery, despite the fact that the anti-sorcery law was repealed in June. He was accused of having used sorcery to help an electoral candidate in his campaign to win a local election. 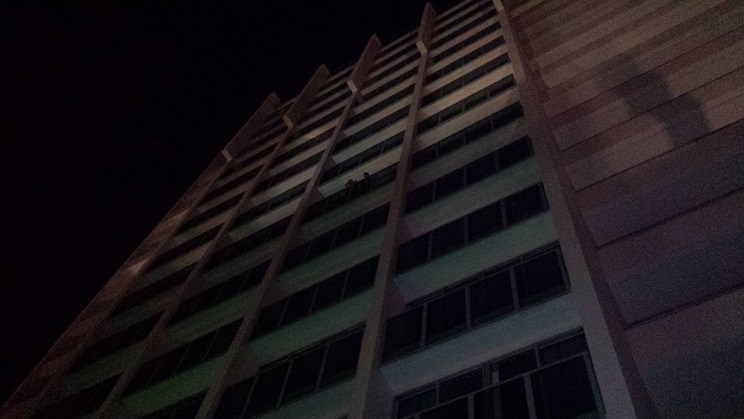 When the police searched him, they found incriminating evidence on his person, including little bottles of oils. Satisfied that he was a wizard, the police arrested him, under the Sorcery Act, which no longer exists. To make matters worse, not only did the police apply the repealed law, the judge did too and gaoled him for 12 months. It was later revealed that there was some confusion because while the Parliament passed the new legislation, it was not yet completely through some administrative process to make it active. So confusion reigns. As I always say, “Chaos breeds chaos”. 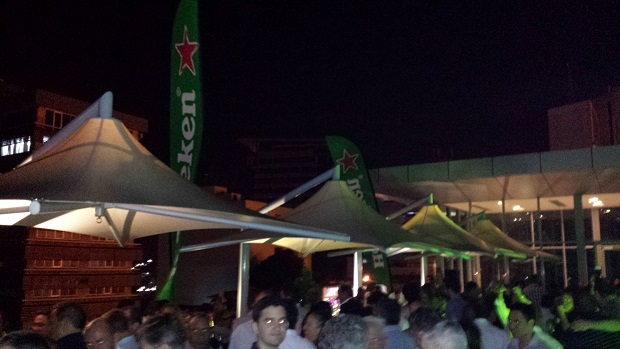 The event of the week in PNG on the weekend was the PNG launch of Heinken beer. 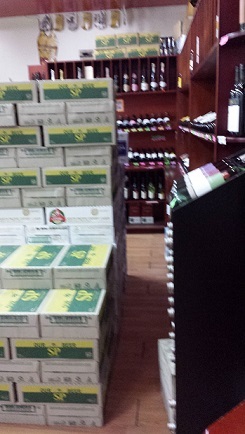 To date, SP (South Pacific) beer has almost a complete monopoly on the local beer market. 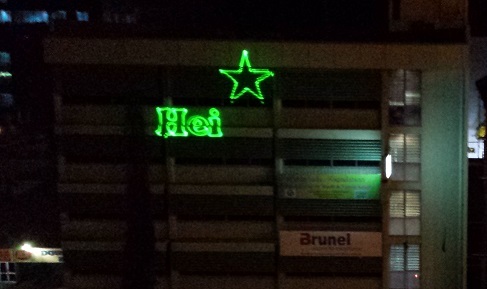 However, Heineken owns SP anyway, so it’s not like there’s any real competition. It does, however, offer people a choice. My evening started at the Grand Papua hotel. A friend invited me to the executive suite on the 15th floor for drinks. The view from up there is quite spectacular. 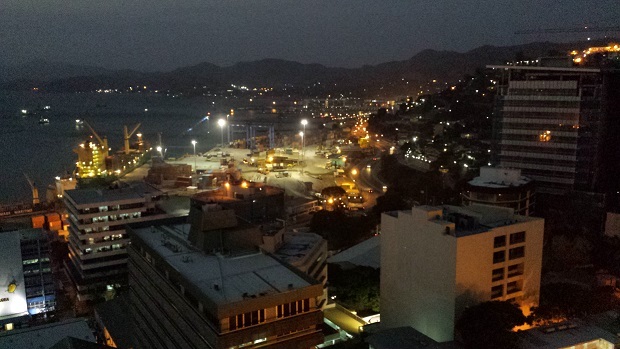 Especially as the sun is setting over the harbour. 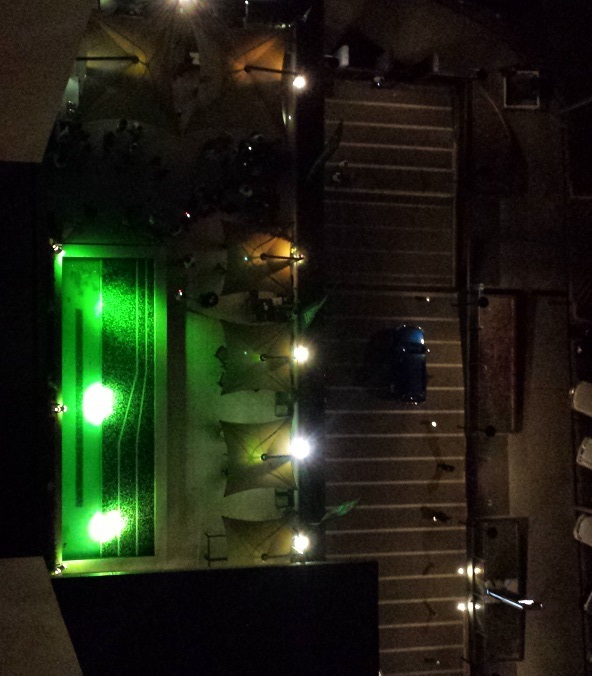 Looking down towards the pool area, we could see the preparations unerway for the launch party. Entrance was a closely-guarded privilege. 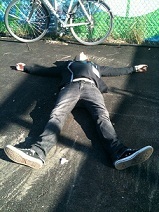 But my friend was able to get me in to the party, for which I was most grateful. 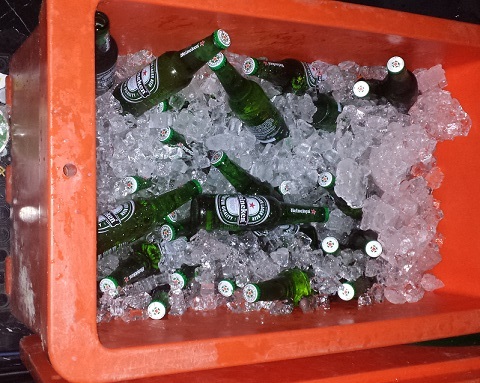 Inside, there were coolers like this with all the Heineken beer one could drink. Of course, I hate Heineken beer and so I was drinking red wine. 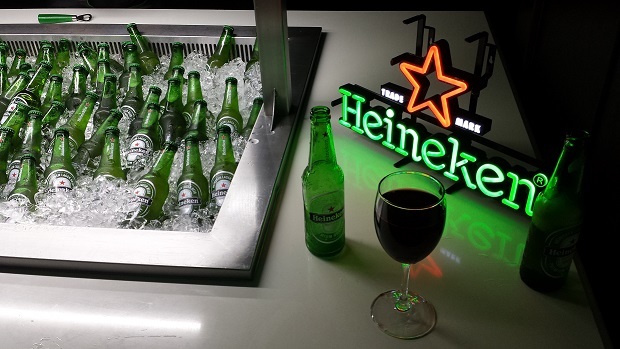 It looked a little out of place at a Heineken party, I’ll confess. 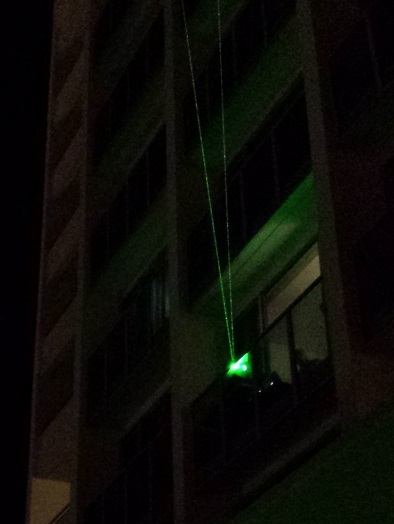 For the past week, people around town had been complaining about a green laser that was originating from the hotel. It was mentioned in the papers a few times as it was apparently shining directly into the homes of some of the folks in the small villages around the outskirts of town. 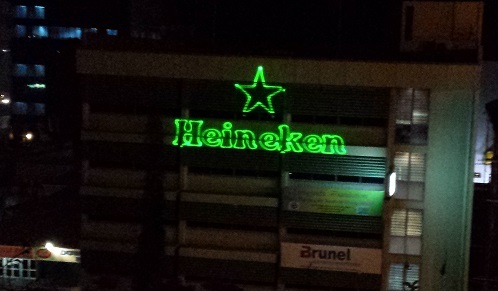 Finally, they unveiled it properly for a spectacular Heineken-themed laser show. 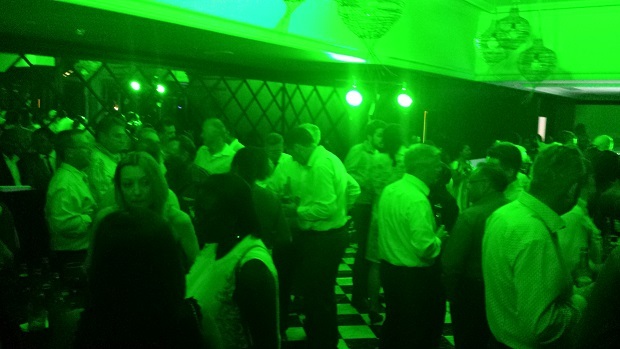 Inside, the party was swinging. 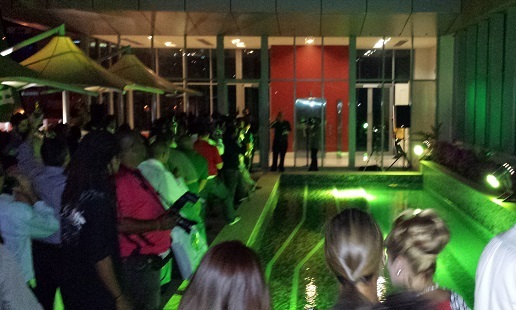 And out by the pool, it was standing room only. There were speeches, but they were mercifully short. 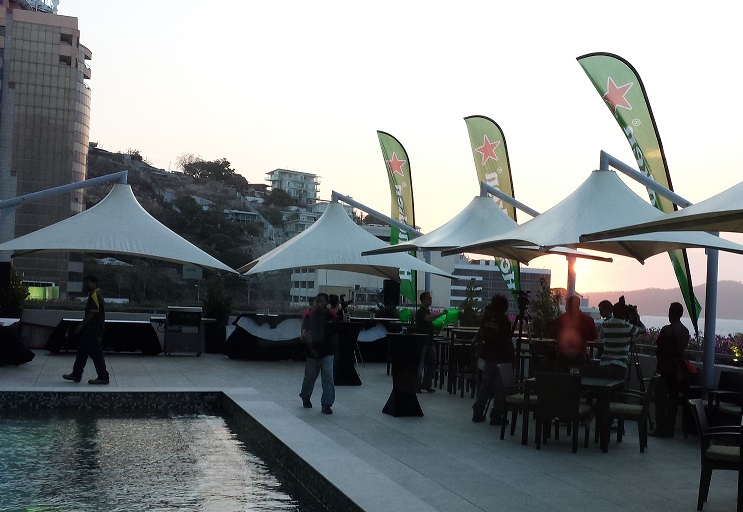 The waitresses were all attractive young women in little Heineken-patterned dresses. I’m not completely convinced that parties with all the free food one can eat and all the free booze one can drink are a good idea. But it was certainly fun. 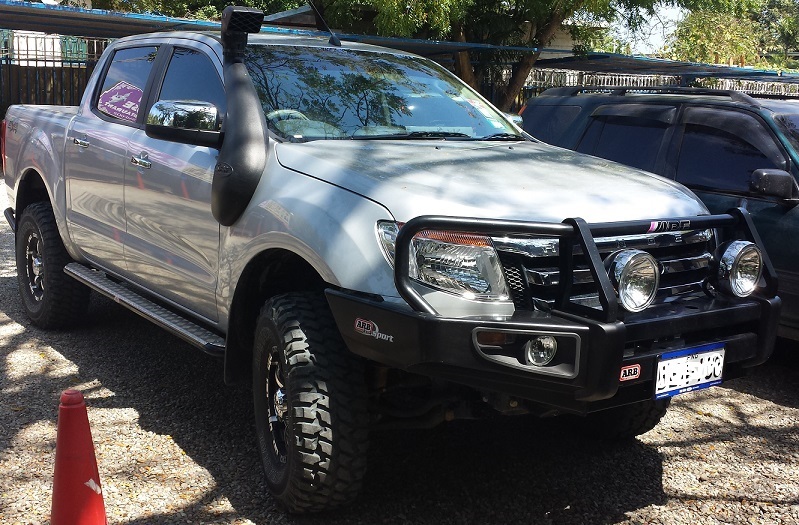 Spotted around town this week was this enormous pick-up truck. Clearly somebody’s compensating. Who do you call if your air-conditioning breaks down? Jerp Electrical, of course.